I was quite surprised at how quickly I sold my boat. It was sold after one week for the full asking price. It would be my opinion that serious buyers are searching this web site. I highly recommend it. The single most effective and credible way to sell a boat online. I received many inquiries less than 8 hours after posting the ad and all inquiries were credible. The first inquiry purchased the boat. Only website to get a buyer! I used 4 other sites with no results! Had to pay to use the this site and DID get me a qualified buyer in under 4 weeks! Thanks BoatDealers.ca! Expérience de très courte durée. Mais très satisfait dans l'ensemble. Merci! I was hesitant to fork out the $150 to post the boat ad. After getting so many nut jobs and scammers from the Trader and low ballers from the Kijiji I thought why not. After about 2 weeks I found a serious buyer and had a smooth transaction. Don't waste your time with the other FREE sites, next time I will be going to BoatDealers.ca first. The buyer was extremely happy with his new toy for his family. Thank You. Worked exactly as advertised! I got the most hits form BoatDealers.ca than from any other site I listed it on. 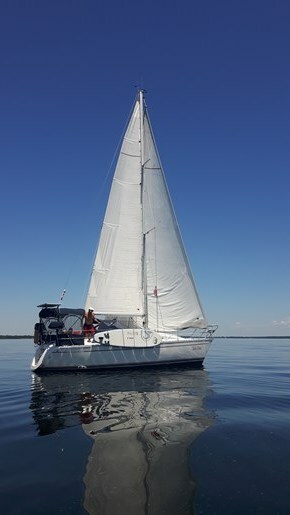 BoatDealers.ca produced fantastic results and allowed me to sell my boat quickly and easily without the hassles of Kijiji or Craig's List and all their scammers. Thanks BoatDealers.ca! Sold for asking price in the middle of winter in under 2 months. Had 6 inquiries and sold to second contact. Great exposure! The only site that attracted the right buyers. Don't bother with Kijiji, zero inquiries. Excellent. 2 weeks and the boat was sold. Thanks BoatDealers.ca. 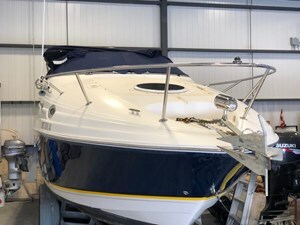 I sold my boat in less than 2 weeks on the BoatDealers.ca web site...had many inquiries from knowledgeable and qualified potential purchasers. I'd highly recommend the site. Found this a great experience. 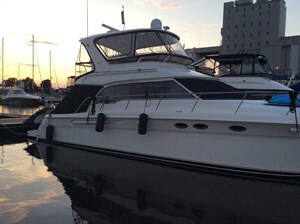 Boat dealers.ca found us numerous qualified buyers and deal was completed. I really like how your site works. Plus, I don't get the fraudsters calling that I get through Autotrader. Great site! Sold in less than two weeks and unlike the "free" sites, considered the enquiries as legitmate prospects, not tire kickers. I will certainly recommend Boatdealers.ca to all of my boating buddies. 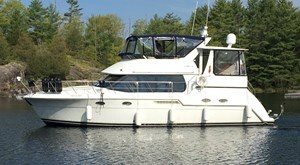 I placed a listing on Boatdealers.ca last summer. I did a test on the internet and found that your site was constantly ahead of every other boat for sale sites when it came to searching on the internet. 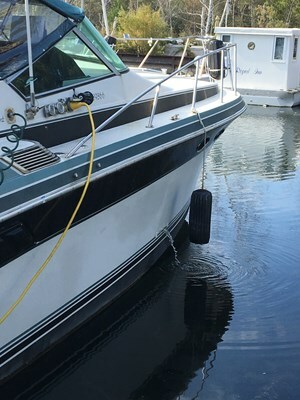 I received numerous emails and calls about the boat for sale and sold it right away. Keep up the good work. Thanks. I have tried other internet sites to sell my boat, this one was by far the most effective, from both cost and speed of sale point of view. I will look here first to purchase my next boat as well. I found Boatdealers.ca's web site easy to navigate and full of helpful information. I was able to easily list my boat for sale. Entering text and photos and editing was simple. I think the unlimited posting time is a great incentive. When I had questions and phoned the office I was given helpful information in a timely manner. Thanks for your service. 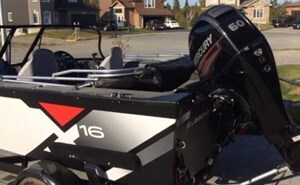 I advertised my boat for sale on Boatdealers.ca and successfully sold the boat in one week. The process was simple and the cost was very reasonable. Thank You.